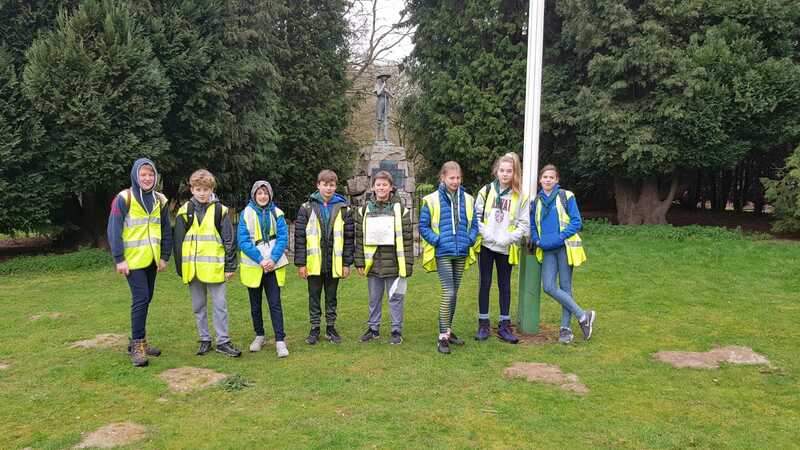 3rd Hampton Scout Group | Fun outdoors for all ages!! Jumble can be delivered to the scout HQ between 7pm and 9pm on Mon 18th – Thurs 21st. For large items/amounts of jumble – collection can be arranged by leaving a message on our answerphone – 020 8941 8355. Here’s to another fantastic year of scouting at 3rd Hampton. Keep checking here for information about events going on within all the sections. Let’s see if in 2019 we can get you all a little more involved in the group? If we don’t get new uniformed Beaver and Cub Leaders this year then there will not be a Beaver or Cub section to be a part of!! Both Akela and Bagheera are retiring this year after many, many years of excellent service to the group – let’s not let all their hard work go to waste. We need people to step up and agree to become leaders ASAP – so that they can be mentored by the existing leaders – we would rather have a smooth transition than a “big bang” – or even worse – closure of the sections! As the saying goes, many hands make light work, the more uniformed leaders we have the more the load can be spread. Don’t worry if you can’t commit to every week – if we get a few then you could each do a couple of meetings a month – also, don’t worry re prior experience as full training is provided. All, as we do every year the group will be taking part in this event to remember the sacrifices made, by so many, in order that we can live as freely as we do now. A letter outlining the arrangements has been sent out to all members and is also contained within the news section of the website. We will also be having our annual group photo – so please make sure that you are there and looking smart. Many thanks to everyone that helped make the Jumble a great success – all the money raised is used to maintain and improve our HQ – just check out the new heaters, blinds and cupboards. Unfortunately, revenues were significantly down this time on previous events – although we had plenty of help on the day itself we still need more help in the week before setting up tents etc and collecting/sorting jumble. Also we think the reduction in revenue is a direct result of the advertising using our small leaflets/fliers – there were lots this year that weren’t delivered and as such we had less people through the door. As soon as you get your 2019 Diary make sure that you keep the 23rd March free for the next one….. Welcome back, new term starts for Beavers on Weds(12th), Cubs on Thurs(13th)and Scouts on Friday (14th) and we are looking forward to some new members and a busy year. Don’t forget we are always looking for new leaders and require regular help from parents on the section parent rotas as well as the HQ cleaning rota. 15 Scouts enjoyed a hot but fun packed weekend at Borough Camp – unfortunately we didn’t win any competitions this year – but everyone still managed to have a great time. Many thanks for those that helped over the weekend either by loading, unloading or actually at the camp – things are so much easier when we get the support from the scouts and parents.